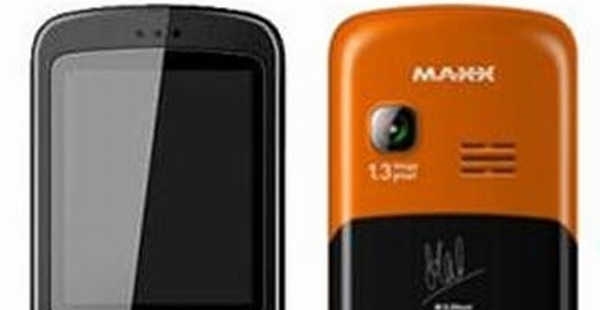 Indian mobile manufacturer Maxx launched MSD7 play handset last year, which comes with the signature of Indian Cricket team captain Mahendra Singh Dhoni on its back. 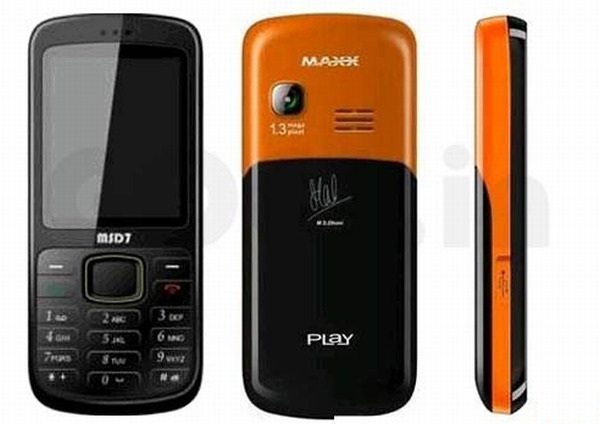 May be the seller thinks that the fans of Mahendra Singh Dhoni will definitely buy a handset with the autograph of their favorite cricketer. 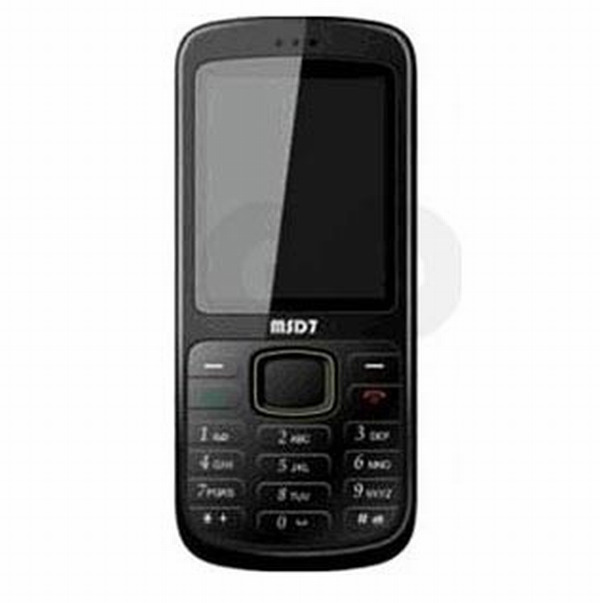 MSD7 is a budget friendly handset that comes with a bunch of multimedia features. It has dual SIM facility and features a three month subscription from Hungama, where you can download unlimited audio and video files. In this post, we will look in detail to all the features of Maxx MSD 7. Camera captures nice images and the interface for audio/video player is very user friendly. Audio output is good, thanks to the Audio Amplifier from Yamaha. Whether you play the music in the loudspeaker or headphones, it comes clear and smooth. Screen has bright and vivid contents. Voice clarity and signal reception is fine. Being an entry level handset, it performs well. The handset supports dual SIM technology (GSM+GSM), has a TFT display of 2.2 inches that shows 65 K at 176 x 144 pixels colors and 1.3-megapixel camera with digital zoom that captures images at 1280 x 1024 Pixels. MSD 7 lacks 3G supports, but works on 2G. The handset has an internal memory of 128 MB + 32 MB and supports micro SD card up to 2GB with T-Flash card. 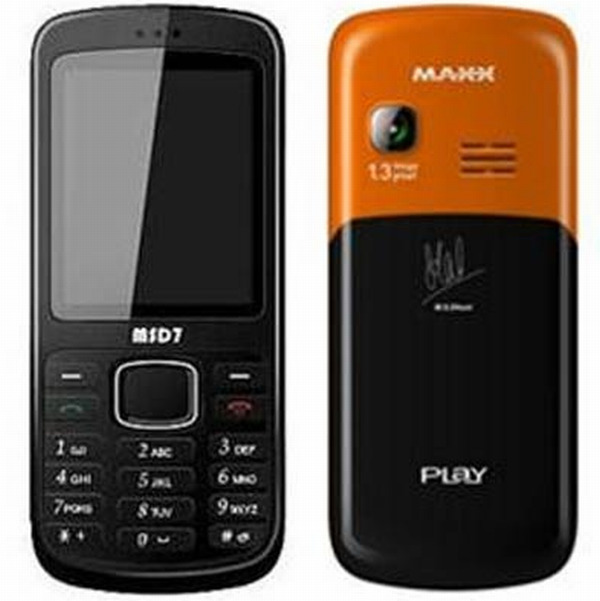 Since, this phone is manufactured for Indian consumers in mind; it has a flash light and FM radio with recording. 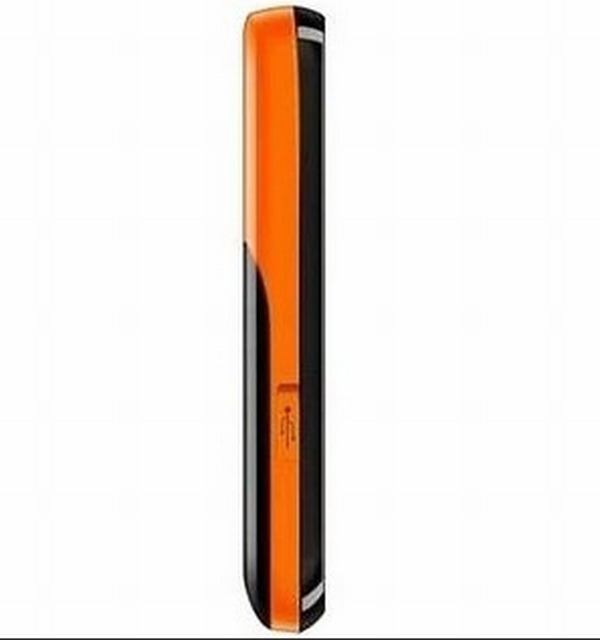 With 1000 mAH, the mobile provides a talktime of around 4 hours and standby time of 300 hours. The phone operates at frequencies of GSM 900 / 1800 MHz | GSM 900 / 1800 MHz. Messaging options of the phones includes SMS as well as MMS while Yahoo and MSN messenger comes preloaded in the phone. It has social networking programs including Facebook and Twitter app. Entertainment options include audio/video player and FM radio while connectivity features include USB port, GPRS and Bluetooth. Video player supports MP3, AAC, WAV, AMR audio files while audio player supports FLV, 3GPP, AVI, MP4 video files. To allow the access to internet, the phone comes preinstalled with WAP enabled Opera browser. The phone is Java enabled, so you have the luxury to download and install Java enabled games and programs. Other useful programs include, Blacklist feature to block specific calls as well as messages, Hindi language support and privacy protection to secure your messages, images and other files. 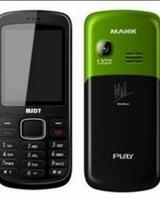 MSD 7 is a bar phone with dimensions of 113MM x 48.4MM x 14.3MM and weighs 64 grams. On the front, it has an alphanumeric waterproof keyboard and the 2.2-inch screen. It is lightweight and has moth edges, which makes it comfortable to use and carry. In India, the phone is available with a price tag of Rs. 1,699. The price may vary in different cities, so please check your local market for exact information. Available colors are black + purple, black + green, black + yellow, black + orange and black. All the color combinations appear stylish and give a trendy look. At a price of around Rs. 1,700, you cannot expect everything from this phone. However, this phone has all the basic features including GPRS, Bluetooth, camera and FM radio that are good enough to justify its price. 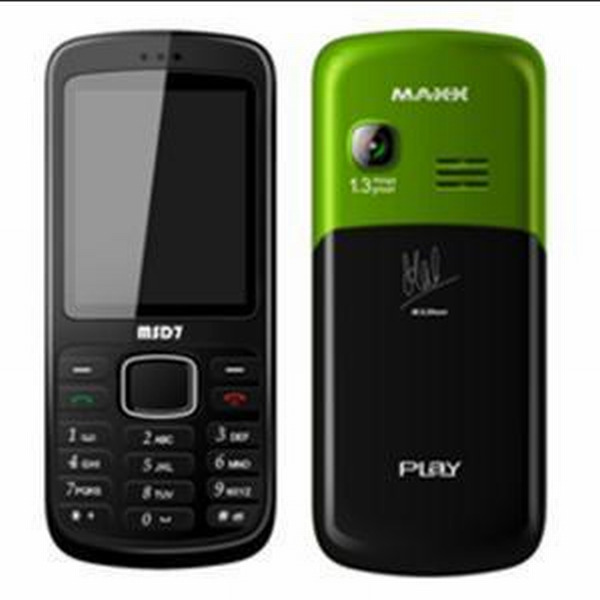 Overall, this is a pocket friendly phone with all the required features to go with, and if you are a fan of M.S.Dhoni, no one can stop you from buying this phone. We should have told you at the beginning, but saved it for the last to continue the suspense: MSD stands for M.S.Dhoni and 7 is his favorite number, you can spot him in the next match wearing number 7 jersey. Where can I get wow mobile application?